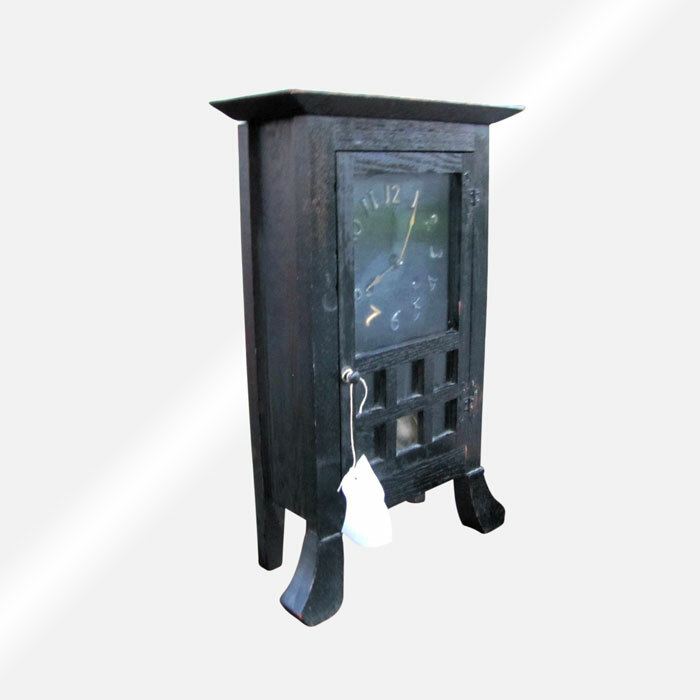 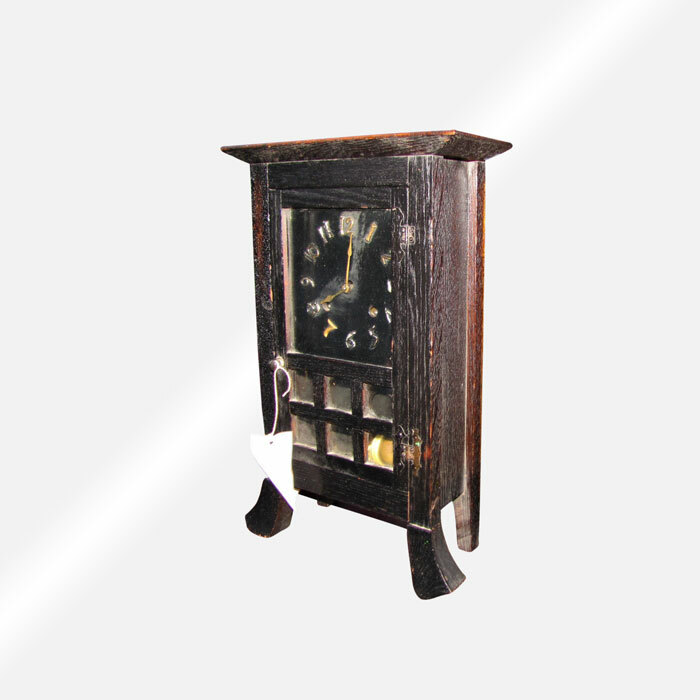 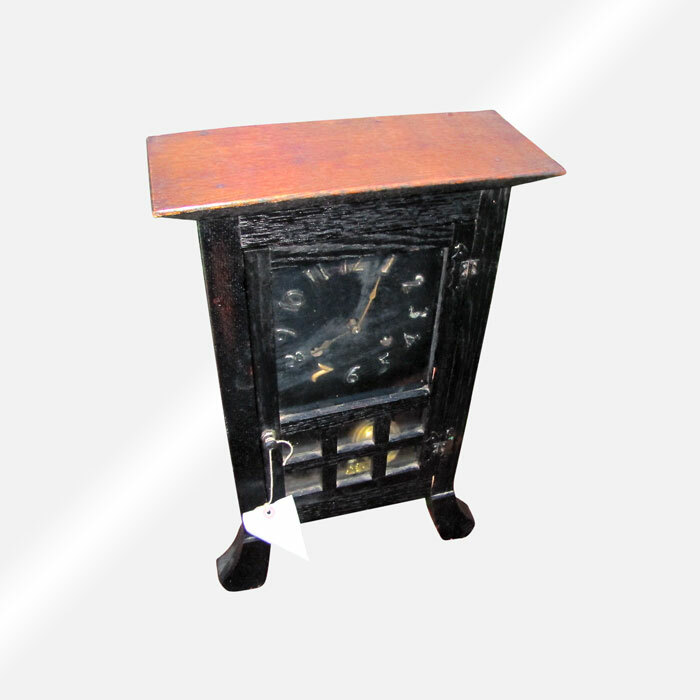 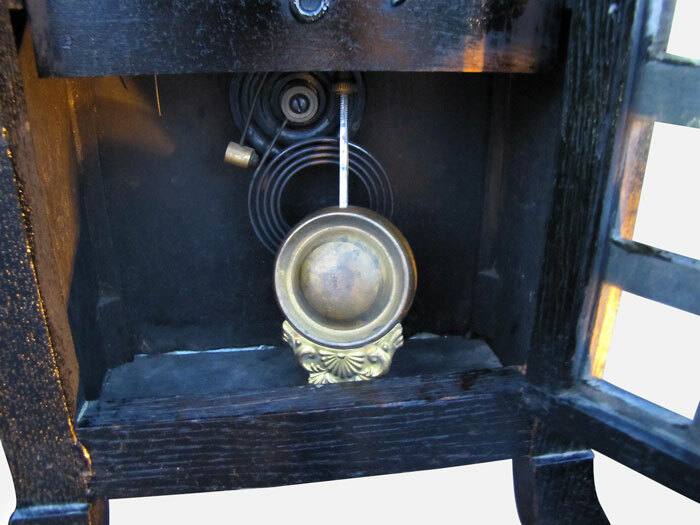 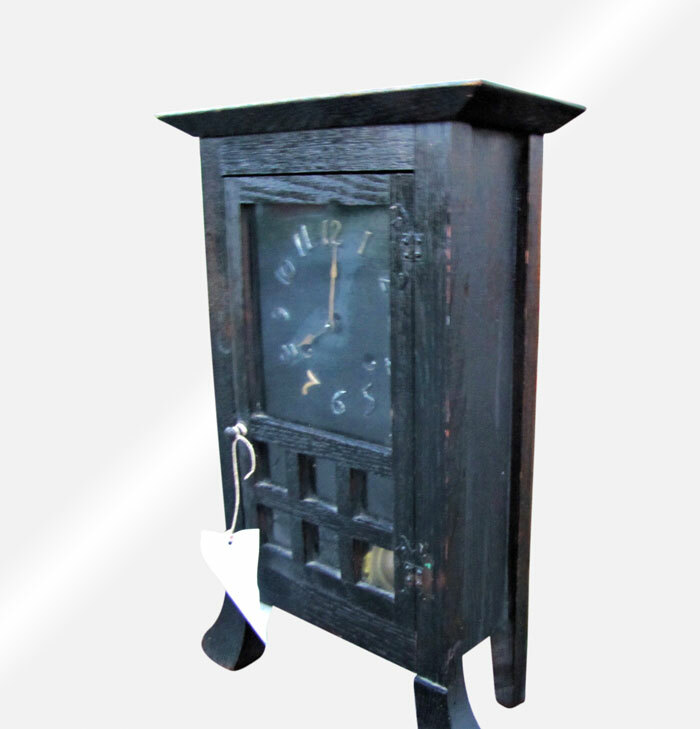 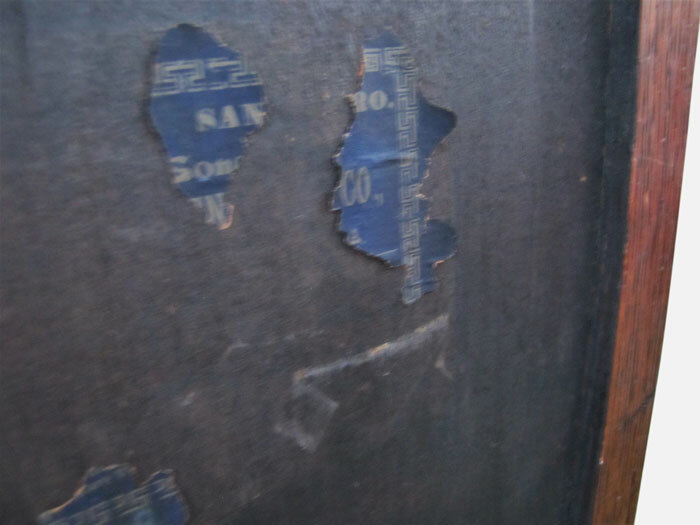 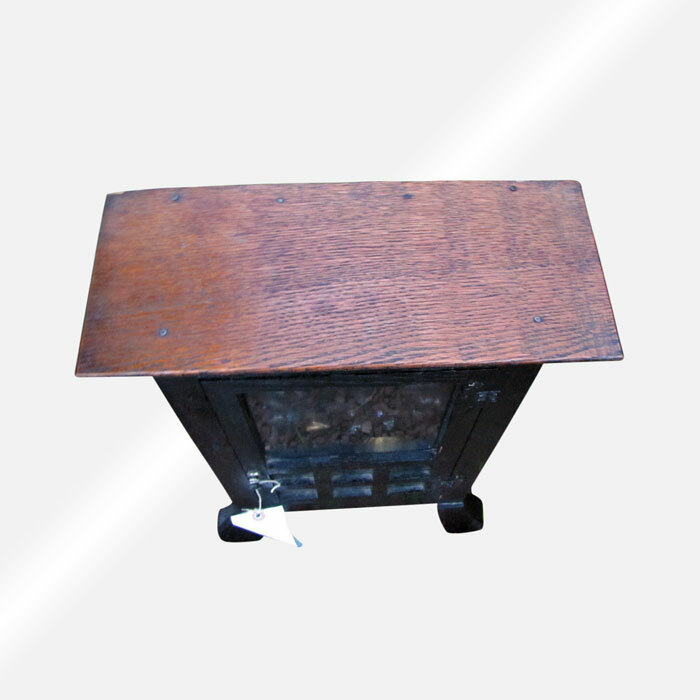 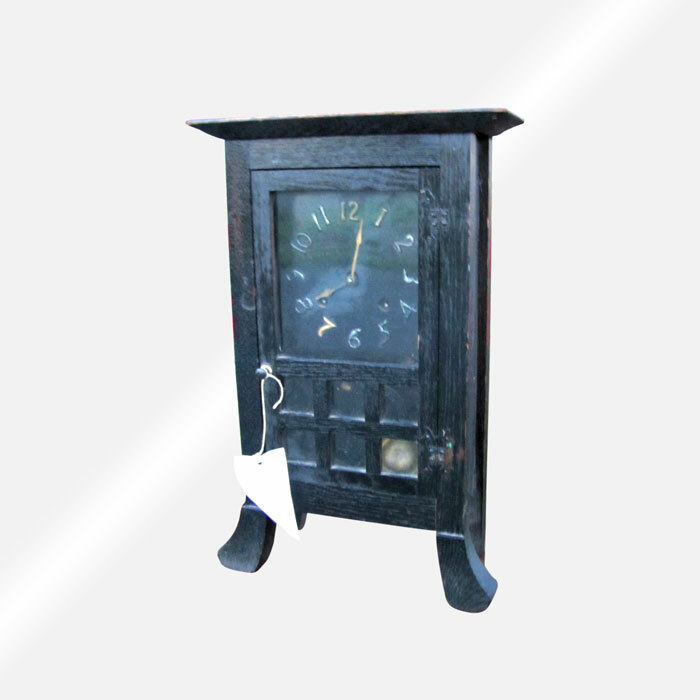 This is an Antique Mission New Haven Mantle Clock form the early 1900’s. 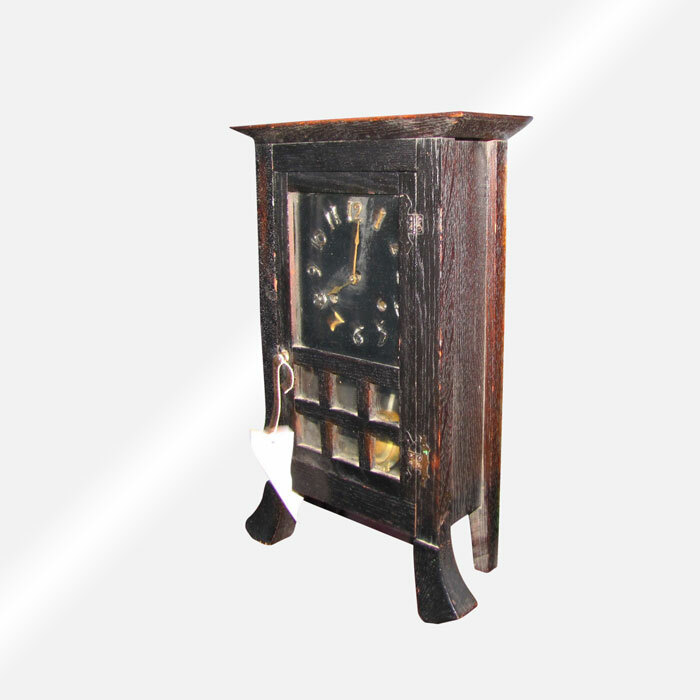 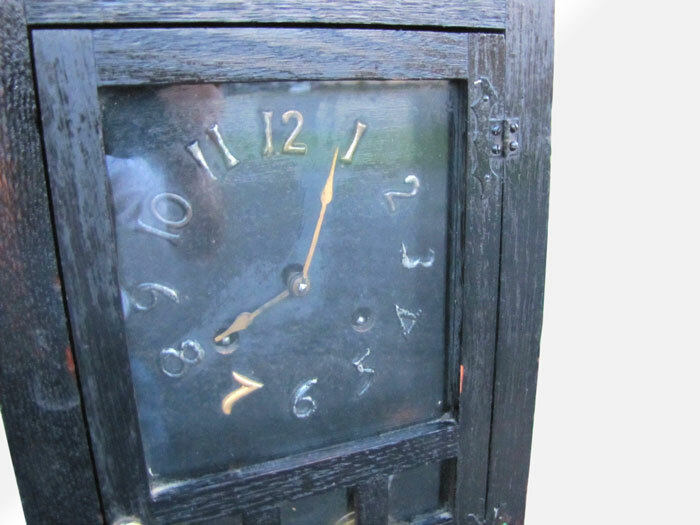 This is a nice clock that is in working condition with no repaired or replaced parts. 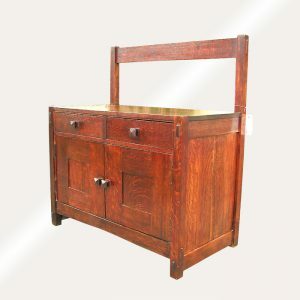 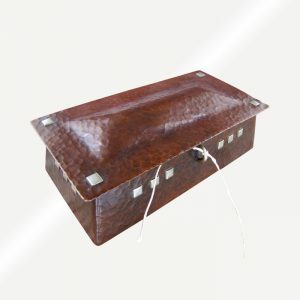 We do have several home decor and furniture items listed and will combine shipping if you need more than one item to save you money. 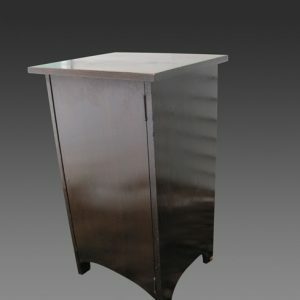 Also, we will give a discount if you buy multiple pieces at a time. 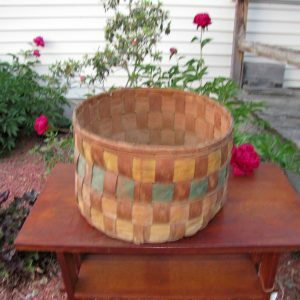 We have several different styles and prices, so look around our site because there is something for everyone either listed or at our shop waiting to be listed.